Do you need a special size of mailing bag and can't find it anywhere? We'll quote for custom mailing bags tailor made to your requirements. 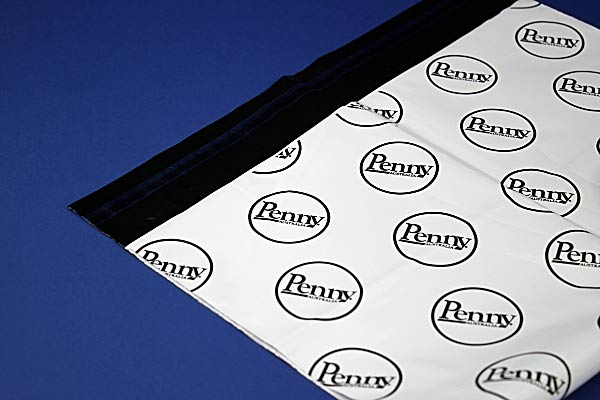 Bespoke postage bags can be printed with up to four colours on both sides. Lead times and minimum order quantities will vary and are dependent on the type of bag, any printing etc (as a guide 1000 bags will be the minimum order quantity unless your bag is very small, in which case the MOQ will be higher) - we will give you a lead time and minimum order quantity when we quote.